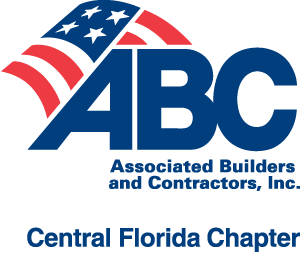 The Central Florida Chapter has limited funds available to support qualified training programs in the Central Florida counties served by ABC. To see if your program is eligible, please click on the link below to download the Workforce Fund Application for more details. Applications can be submitted at any time for consideration by the Board of Directors. In 2013, OCPS Tech Centers unified five technical centers into one institution, with a focus on high quality educational offerings at an affordable cost.